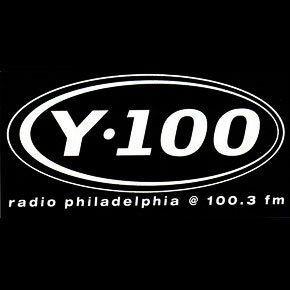 When I was in high school, Philly station Y100 released a compilation CD that had a lot of good (now-forgotten) songs on it by Philadelphia-area artists. I had listened to the weekly locals show, so I knew some of them already, like K-Floor. Named after a Howling Wolf song, the band’s style was blues, but since they were young guys, it had a youthful charge behind it. I liked songs like this one more than their jam-based blues-on songs that racked up longer playing times (but I did like those songs, too). 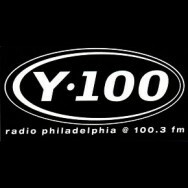 That CD was pretty influential to me because of the span of styles it covered. I could still enjoy it, if I took the time to find it. K-Floor’s music reminds me of a double date I went on once. Being a moron, I didn’t know it was a date. I thought it was two people hanging out with two other people. I remember feeling very inadequate at the time, because while my date was charming and beautiful, the other girl was, too, and her date was also charming and handsome. I felt charmless and dumpy. I probably was, to be fair. Maybe not? Anyway, we went to The Crab Trap in Somer’s Point, NJ, a place that is probably not as fancy as I remember, though still not necessarily one for high school kids. Today I’d love it. I’m willing to eat seafood now, I’d get a couple drinks, I might even enjoy the band. K-Floor played there once in a while. They didn’t the night I was there, but they were playing a few days later, if I remember right. I have to say, for all the chances she gave me and how sweet she was to me, I think I was a total idiot in high school and I didn’t understand what (if anything) was going on. Laura was a freaking gem, actually. She’s probably rocking life right now.